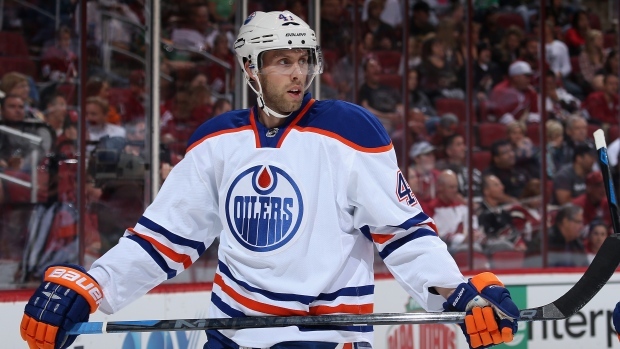 The Edmonton Oilers have acquired centre Kellan Lain from the Vancouver Canucks in exchange for centre Will Acton. Lain, 25, has registered one assist in 10 games with the American Hockey league's Utica Comets this season. In nine career NHL games with the Canucks, he has cored one goal and registered 21 penalty minutes. Acton has seen three games with the Oilers this season, registering no points and five penalty minutes. He has played 33 career games, all with the Oilers, scoring three goals and two assists.